We are delighted to announce that we are staging an inspiring conference on Wednesday, September 12 – and tickets are on sale now. Burton and District Chamber of Commerce and Stoke-on-Trent and Staffordshire Growth Hub are both key supporters of this event and committed to helping us provide an inspiring morning of presentations and networking breakout sessions which will help you gain inspiration, support and advice to help you move your business up to the next level. 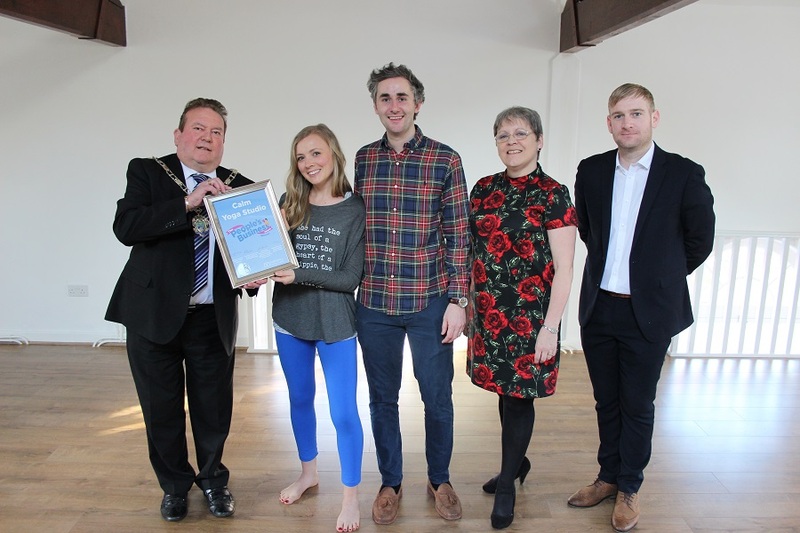 We are also delighted to be supported and sponsored by award-winning Burton businesses Davies + Scothorn and Calm, a wellbeing and yoga studio. The event will be held in The Albion Suite at Burton Albion football club’s Pirelli Stadium. There will be open networking, powered by tea and coffee, from 9am to 9.30am, and two more networking breaks during the morning when you will be able to ask any questions to our speakers. There will also be stands around the room from business support organisations. In the coming weeks, we’ll be updating you with details of the speakers we have lined up to deliver practical help and advice on a wide range of business subjects. 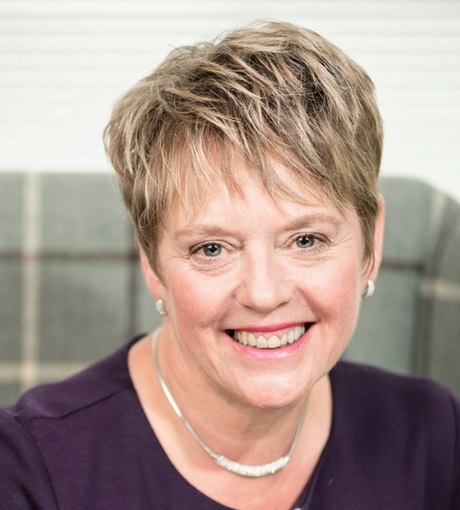 Already announced is the opening speaker of the day – the inspirational, international speaker and trainer Sue Tonks. Taking to the stage at 9.30am, Sue is guaranteed to get you buzzing with an enthusiastic and entertaining talk called: “Four things we have in common with anyone – anywhere”. Sue is known for her memorable talks packed with unforgettable comedy moments. Her knowledge and tips on how to get the best from your networking experiences have justifiably won her international acclaim. 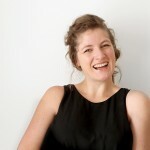 She will kickstart the day with practical networking tips that we can put into action for the rest of the day. Joining Sue on the bill will be Vanessa Davies, co-founder of the Calm Yoga studio in Burton-on-Trent town centre. Her business was the overall winner of last year’s inaugural People’s Business Award. 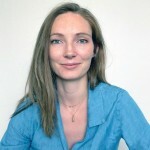 Vanessa’s talk will be called, Overcoming Fear and Embracing Change. It will tell how Vanessa went from a primary school teacher, living on the other side of the world to embracing life in Burton-on-Trent and opening a successful business. The third speaker to be announced for our packed morning of information and inspiration is Chris Else. 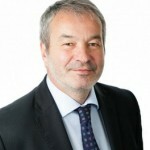 He is the founding partner of Else Solicitors, which celebrates its 15th anniversary this year. Chris has more than 25 years’ experience as a commercial solicitor dealing mainly with commercial disputes. He is also an accredited mediator. We’re looking forward to hearing Chris talk about their work with small businesses. Chris enjoys playing an active role in supporting and attending business network groups and firmly believes they add value to local businesses. Learn how three local businesses – Sookias Media, Seventy Three Design and Mediabox Productions – work collaboratively to gain more business and larger contracts. You will be able to take away their top tips for successful collaboration. The three presenters will be Vicki Lovegrove Hannah Sookias and Ruth Jackson. Rebecca Parker, Growth Hub Business Advisor at the Stoke-On-Trent & Staffordshire Growth Hub, one of our headline sponsors, will also be giving a presentation on how businesses can access funding and advice to grow and thrive. The Growth Hub has been established to play a major role in the drive for strong, sustainable business growth across Staffordshire. It acts as the focal point for businesses that want to grow, providing co-ordinated and cohesive growth programmes, business networks, growth groups and links to specialist information, advice and services. Rebecca will be discussing ERDF funding available for an eligible business trading within the Staffordshire LEP area the eligibility criteria, & other funded support from more than 90 partner organisations. Video content is an important way to attract customers and to improve how highly your business ranks on Google. But what could you film in your business? 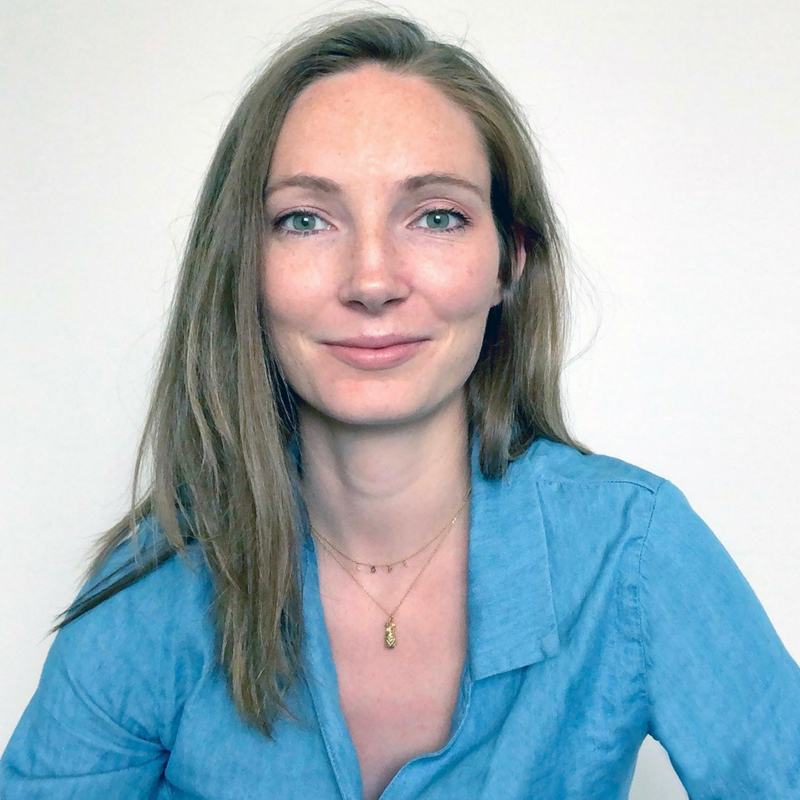 Infectiously enthusiastic and award-winning filmmaker and animator Tilley Bancroft, of Red Door Studios, will be presenting on what makes good video content. She will be looking at: how to plan successful video content for your business, with a specific emphasis on what to film; what video topics and types of video will get the results that you are looking for, and how to identify the best time and correct platforms to share them on. Lauren Dorling, Managing Director at Solesmith, will be talking about her journey from idea to success as well as looking at what the future holds for the cult personalised sock brand. Lauren started Solesmith in 2014 from her spare bedroom and has gone from strength to strength, now selling thousands of pairs of socks every month from their new base in Burton. The personalised sock brand was named one of the top 100 startups in 2017. It has also custom made socks for This Morning and EastEnders as well being featured on Buzzfeed.com and partnering with notonthehighstreet.com. Make sure you don’t miss out by buying a ticket to hear Lauren and our other expert speakers at Burton Albion’s Pirelli football stadium on Wednesday morning, September 12. The £20 ticket price includes refreshments, lunch and a free information pack for all delegates. 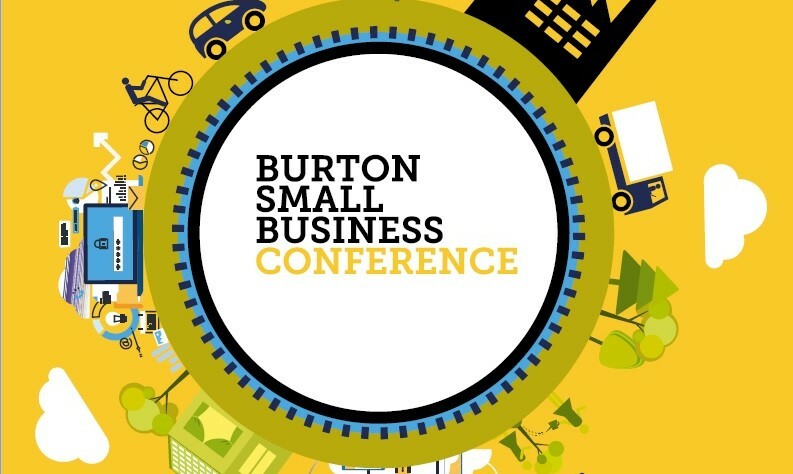 If you have any questions, please email info@burtonsmallbusiness.co.uk.